Did Gary Gygax's Father Play for Chicago Symphony Orchestra? The story has exaggerated legs. Elsewhere on the internet it is claimed that Ernst Gygax quit CSO (and therefore the family subsequently moved to Wisconsin) because he was passed over for the position of Concertmaster. I work for Chicago Symphony Orchestra. Or more accurately, I have been working for a vendor that has been associated with CSO for the last thirty years, and I have been operating next to or out of Symphony Center (where CSO plays) for the last twenty years. 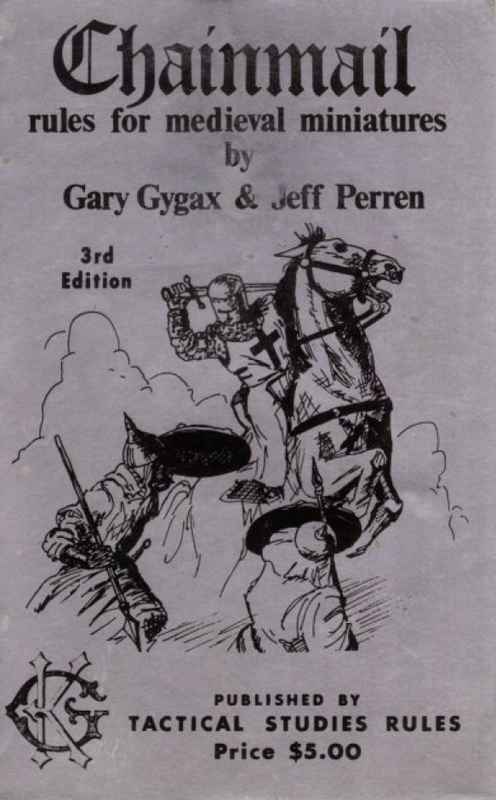 Having rediscovered D&D a bit more than three years ago, and been keenly interested in the early history of the game for almost as long, I had read Gygax's biographical blurbs many times. But I had never noticed the CSO link. (This shows how careful a reader I am.) Finally I saw it. Eureka! (I said when I finally noticed it). Let's find out what years Ernst Gygax played for CSO. So I contacted our archivist, Frank Villella. Now, Frank knows everything. Or if he doesn't, he can quickly find out everything. Don't ask me how. Most of what he can tell us is not digitized. But all the musty program notes, annual reports and what have you are at his fingertips. Or so it seems. His fascinating and always informative blog is here. He's also a good guy. Ernst Gygax never played for CSO. Now, he might have been a substitute. He also might have played for one of the numerous ensembles and orchestras that rented out Orchestra Hall in the 1940's and 1950's. But we can say for sure that he was never on the CSO roster. According to Frank, this sort of mistake is fairly common. Frank fields a fair amount of calls from people who ask, "I know Uncle Adolph (or Uncle Luigi or Uncle Claude) played for CSO. Can you tell me when?" And the answer is usually and unfortunately, well, no, he didn't. You see, there were many talented European expat musicians in post-war Chicago. And there were also many fine ensembles and even orchestras (perhaps more than now) that played in the city and may have even rented out the Hall. 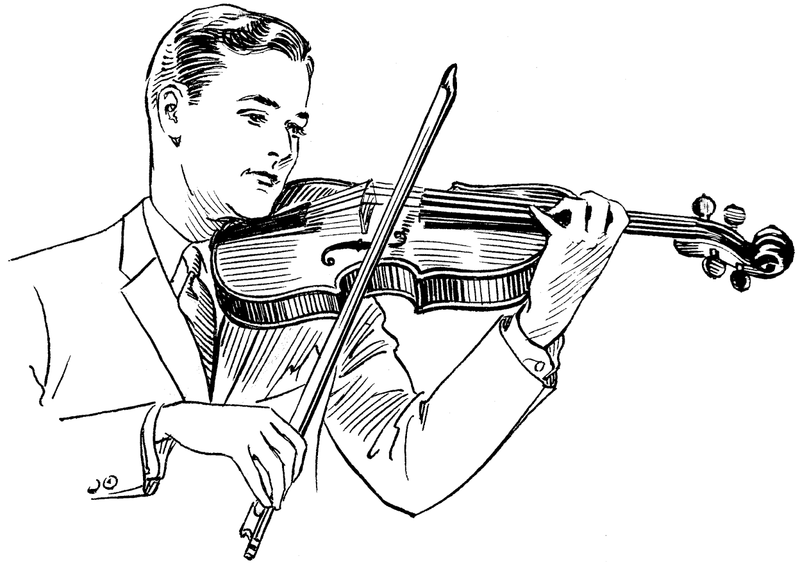 But to be, say, a good concert violinist in post-war Chicago does not mean that you played for Chicago Symphony Orchestra. This is not a dig at Wikipedia (which I think is superior to any previous encyclopedia) nor (obviously) a criticism of Gygax Sr. It is only an attempt to set a small part of the biographical record straight. I wonder if any other information will ever be presented. Gary has of course passed to another place, and I doubt whether his six children know anything more about the professional music career of their grandfather. 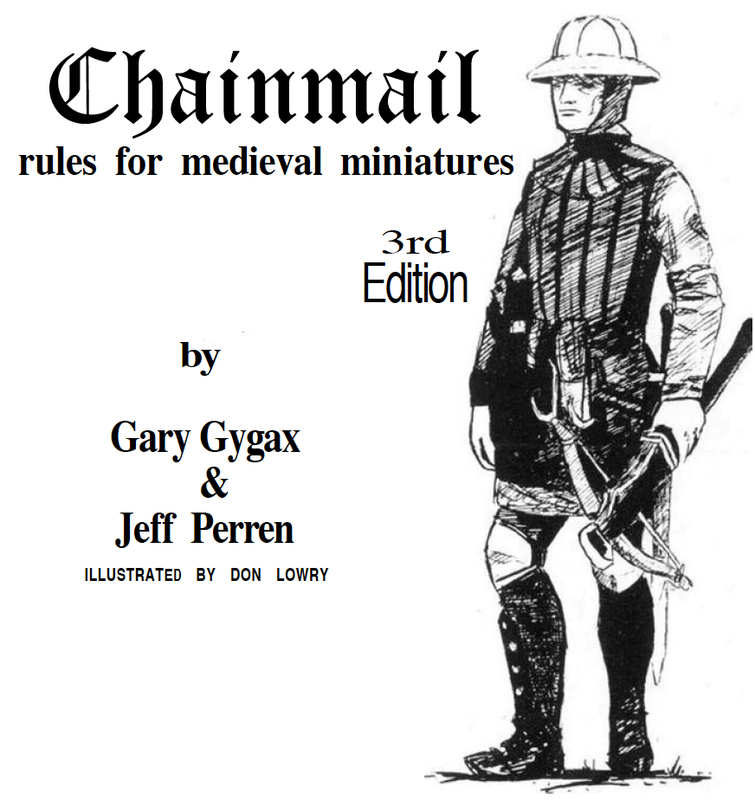 The authors of the wonderful looking forthcoming documentary about the early history of D&D, The Great Kingdom, tell me that they have no photographs of Ernst Gygax-this for a movie that has 140 HOURS of largely historical material. But of course, any further information would be welcome. I will cc Jon Peterson to see whether he has any leads on this.